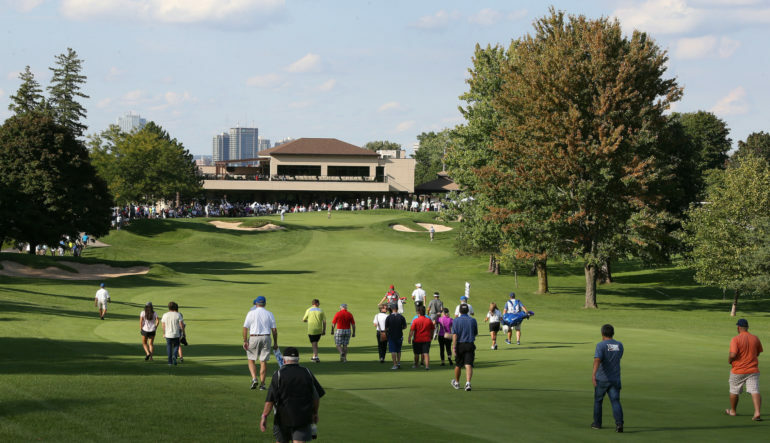 London, Ont – Highland Country Club has officially been named the host organization of the 2017 Freedom 55 Financial Championship, the final event of the Mackenzie Tour season. Highland, the venue for the event since 2015, will assume control of the tournament’s daily operations, marketing and sales efforts as part of a multi-year agreement starting in 2017. Golf Canada, which has operated the event since its inception in 2013, will continue to provide operational, logistical and promotional support during the tournament. Freedom 55 Financial remains in place as title sponsor of the exciting capstone event of Mackenzie Tour season. 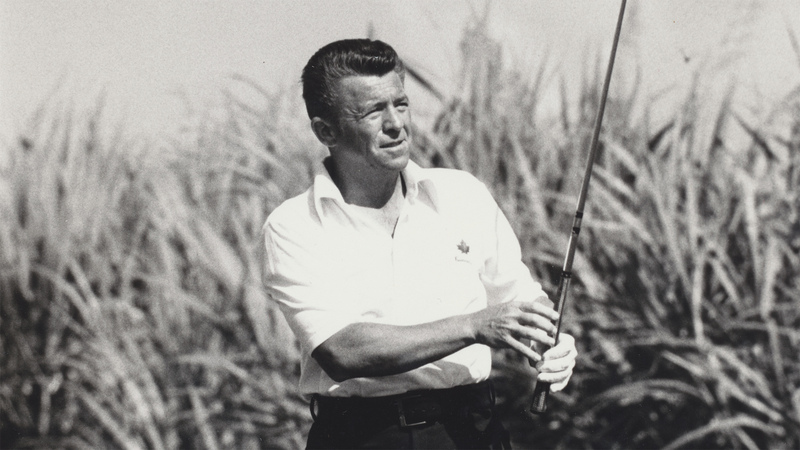 They also sponsor the season-opening Freedom 55 Financial Open and present the Freedom 55 Financial Canadian player awards to top Canadian players at each Mackenzie Tour stop across Canada. “Highland has provided a top-notch course for the players and excellent service to spectators over the past two years” says Mike Cunneen, who leads Great-West Life, London Life and Canada Life Wholesaling and Product Solutions. Wismer will assume the role of Tournament Director, with Mike Silver, who recently retired after 39 years as Highland’s Head Professional, providing support with the tournament’s operations. 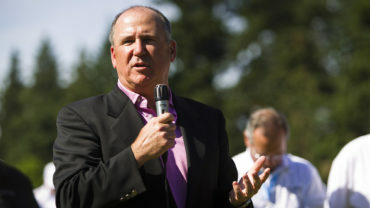 “Highland has shown itself to be a tremendous host venue for our season-ending event over the past two years, and we’re thrilled to be expanding our relationship with them as the event’s host organization,” said Mackenzie Tour President Jeff Monday. “We’re confident that Justin, Mike and the entire team at Highland will be able to take this event to even greater heights starting this year, and I’d like to thank the Highland membership for their support of this fantastic event. A classic 6,600-yard par-70 Stanley Thompson design located in the heart of London, Highland Country Club has been one of the city’s finest member-owned private clubs since 1922. 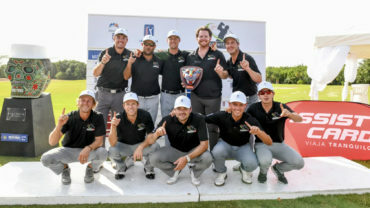 Last year, France’s Paul Barjon set the new Mackenzie Tour 72-hole scoring record on the way to his first professional victory, earning him an exemption into the Final Stage of Web.com Tour QSchool. The 2017 Freedom 55 Financial Championship will take place September 11-17. 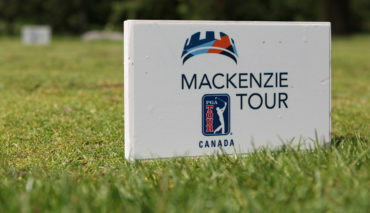 The Mackenzie Tour season will begin at the Freedom 55 Financial Open, May 29-June 4 at Point Grey Golf and Country Club in Vancouver, B.C.